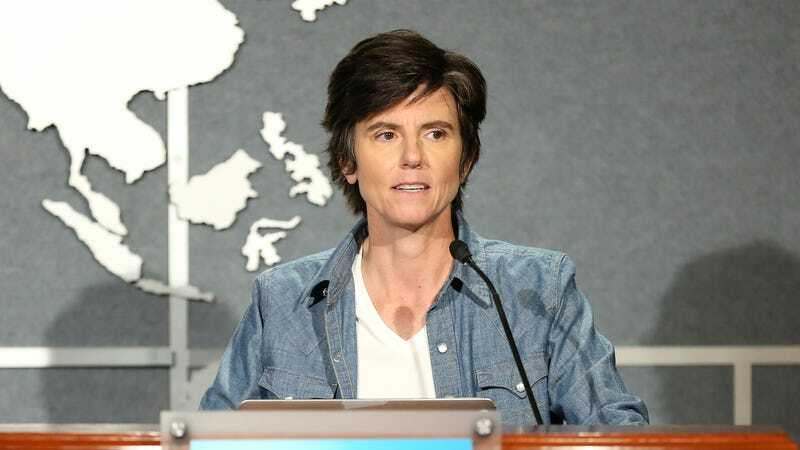 Tig Notaro’s One Mississippi was recently canceled in a small wave of cuts over at Amazon, but she’s not moving on to a different streaming role that will hopefully be just as true to her real life. According to The Hollywood Reporter, she’s set to make a guest appearance on CBS All Access’ Star Trek: Discovery as chief engineer Denise Reno of the USS Hiawatha. As THR notes, the USS Hiawatha’s one and only Star Trek appearance so far was in the 1999 Star Trek video game Starfleet Command, so even dedicated Trekkies and Trekkers will have a hard to gleaning any hints about Discovery’s future from this announcement. Also, we don’t know how many episodes Notaro will be in, so it’s impossible to even say how substantial her role will be. Earlier this week, we reported that Anson Mount had just joined Discovery as Christopher Pike, James T. Kirk’s predecessor as captain of the USS Enterprise. There’s still no word on whether or not a young Spock might show up, though.